Be sure to use proper treadmill maintenance techniques for your prized exercise machine to make sure it lasts for many years. A treadmill is a great investment for people of all ages, whether they walk, jog, or run, and a good machine will last for a very long time with a little bit of love. The first thing that you need to do, before worrying about annual maintenance, is put the treadmill in a proper location. The best location for a treadmill will have a solid floor that is level. A basement floor is great since it is made of concrete, but any surface that can hold up to the demands of a runner on a treadmill will work fine. Choose a spot without excess moisture. If your basement is damp, it may not be the best place for this high-performance machine. However, something as simple as a small dehumidifier in your home gym could eliminate that problem, and your space will be more comfortable at the same time. 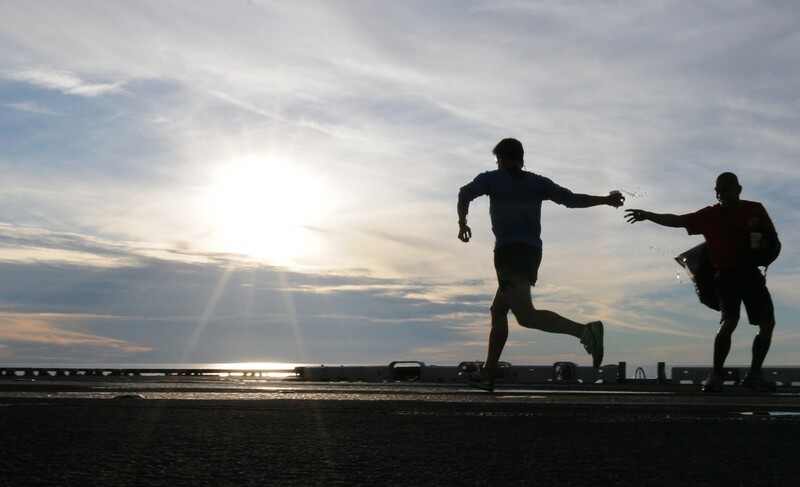 Full sun will affect nearly anything it touches, and a treadmill is no different. Try to keep the control unit and touch-sensitive buttons out of full sun so that there is no added wear and tear caused by the sun's UV rays. Temperature is not nearly as important for a treadmill, so the difference between a cool basement and a warm main floor is no big deal. Electronics generally don't care if they are cool. However, the traffic pattern of a room is very important. Since treadmill's will pick up extra dust and hair, anyplace that invites more of this will cause the machine to get dirty earlier. Attempt to avoid a spot in a hallway or where it is in a main traffic spot, and keep the cat's climbing tree away so that kitty is not a common visitor. Do Treadmill's Need a Mat? 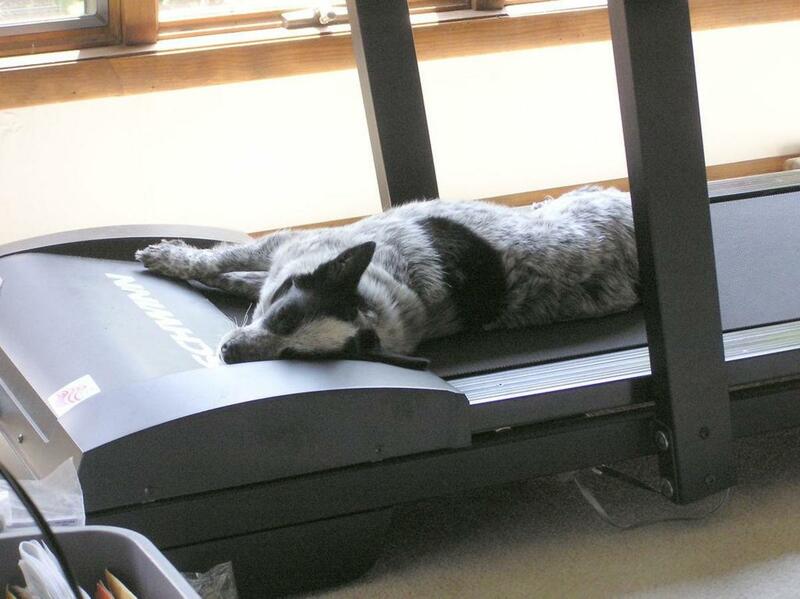 The use of a treadmill mat is highly recommended regardless of where you put it. A quality treadmill mat will help to keep dust away, and it is very easy to clean on a frequent basis so that your workout machine keeps running smoothly. In addition to making cleaning a snap, a mat will protect floors from the treadmill itself - especially wood floors - but that's not the only advantage. A treadmill mat reduces vibration that the machine creates and also reduces noise, both in the room with the treadmill and in the room below. If you don't have a treadmill mat for the ease of cleaning, you will at least want one for the added comfort that it provides. When you wipe down your treadmill, use only a dry cloth or, if needed, a slightly damp cloth that was wet with water only. Cleaning agents can harm your display, so keep them away. The most common tasks that your treadmill requires are very simple and should be done any time you use the machine. For starters, inspect the area around the treadmill and remove or vacuum up any dust bunnies or hair and get any other debris away before you start your workout. While you workout, there will be certain things that impact the machine. For example, if you workout hard enough you will sweat. You are also likely to, and really should, have a water bottle in the cup holder with cold water in it. After each workout, take a towel or rag and simply wipe away any moisture from any area on which it has fallen. Also while you workout, pay attention to your machine. If you hear any noise that is not normal, especially a rubbing, scratching, or squeaking sound, something has changed. There could be something under the belt that you can brush away. If you hear these sounds, it's best to investigate before continuing to use the machine, since some causes could damage your treadmill. 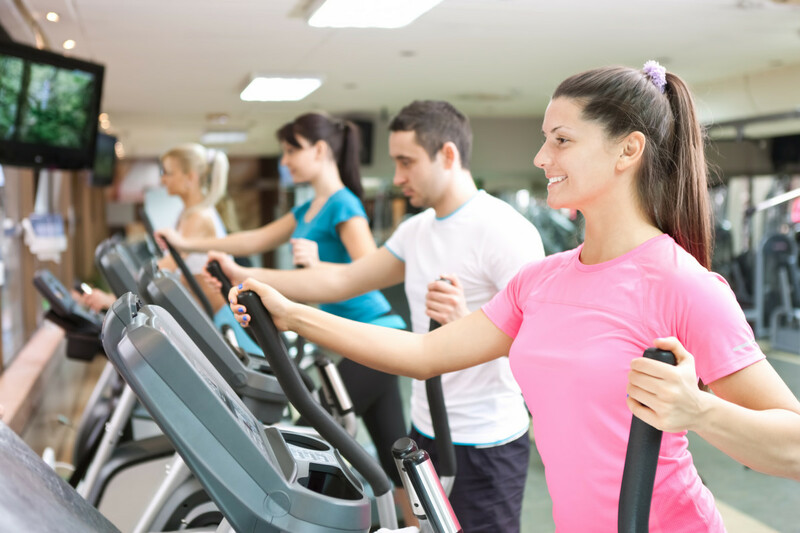 Many treadmill maintenance tasks can be done on an annual basis. Unless you notice something that has changed about the performance of your machine, it is safe to inspect these areas once per year. 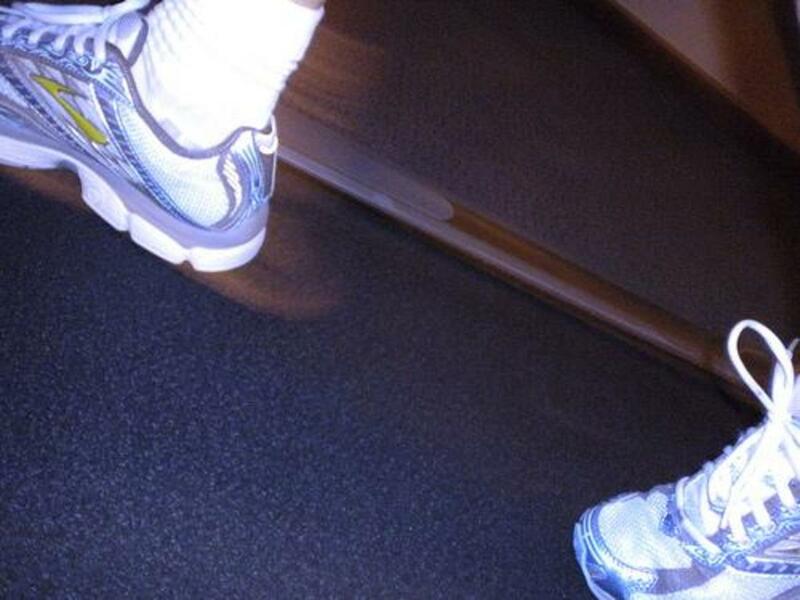 The belt on a treadmill may move out of perfect alignment over the years. 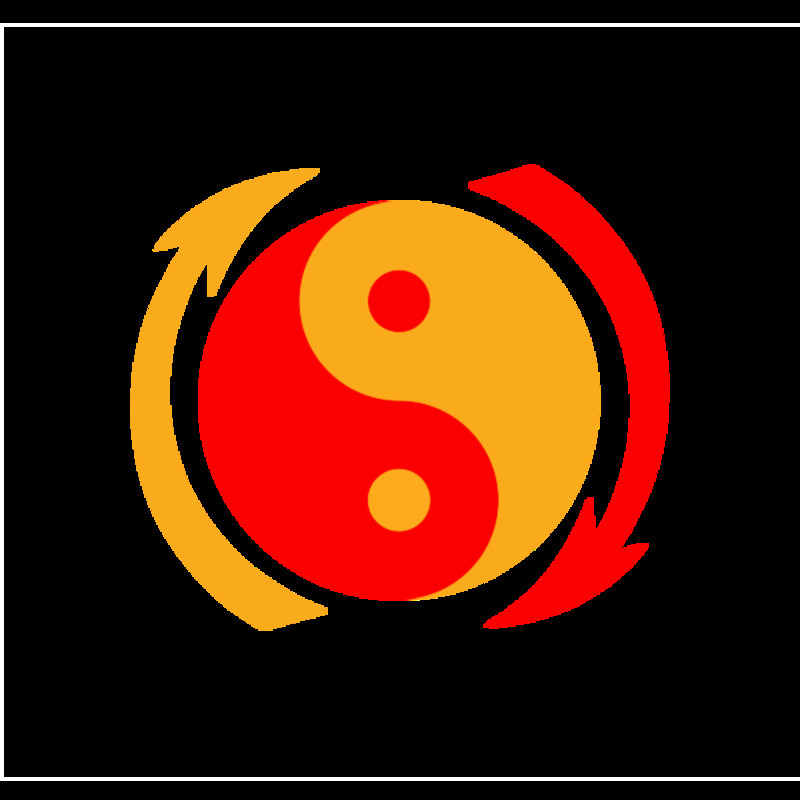 This means that it is no longer in the center of the main board and can cause it to wear unevenly. If this is the case, check your user manual to see how this can be adjusted, since it varies by unit. Lubricate the belt as required by the manufacturer. 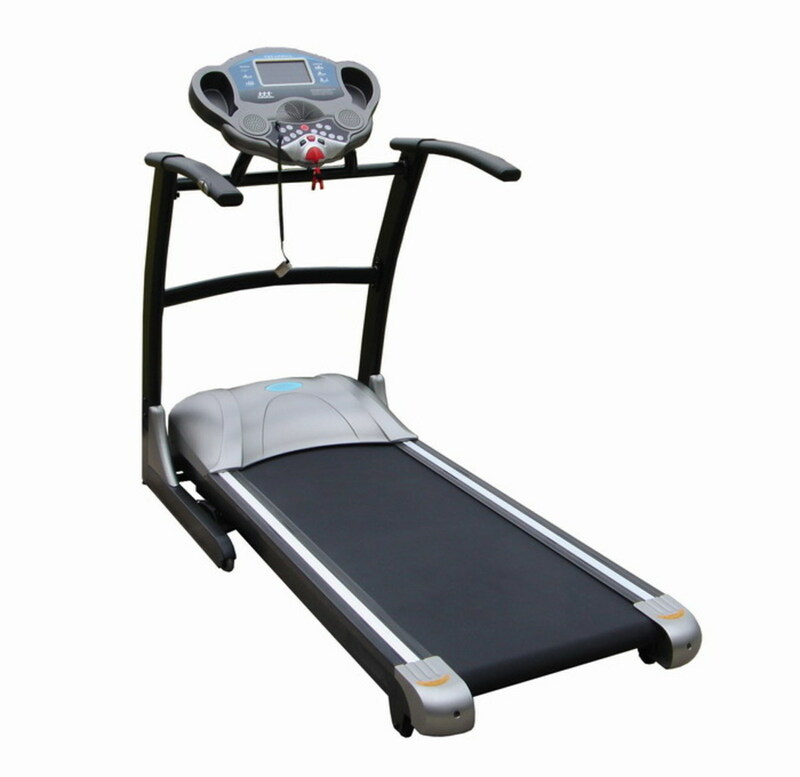 There may be simple treadmill lubrication kits that will work for your model, or you may prefer to hire a professional treadmill repair shop to do this annual task. Lubricating incorrectly can be as bad as doing nothing at all, so do read your manual to make sure you do it right. Open the motor cavity, if possible, and inspect for excess dust that can be removed. If you find some, unplug the machine and vacuum cautiously. Your vacuum will remove dust bunnies from an inch away, so avoid making contact with interior treadmill motor components in this step. If your motor has a good compartment, you may not find much dust here but it's still worth a look. Inspect the joined parts of the entire treadmill, such as where handles attach to the main deck. Use a screwdriver or hex tool to check all bolts for tightness and tighten them up if needed. Inspect the power cord for wear and tear. 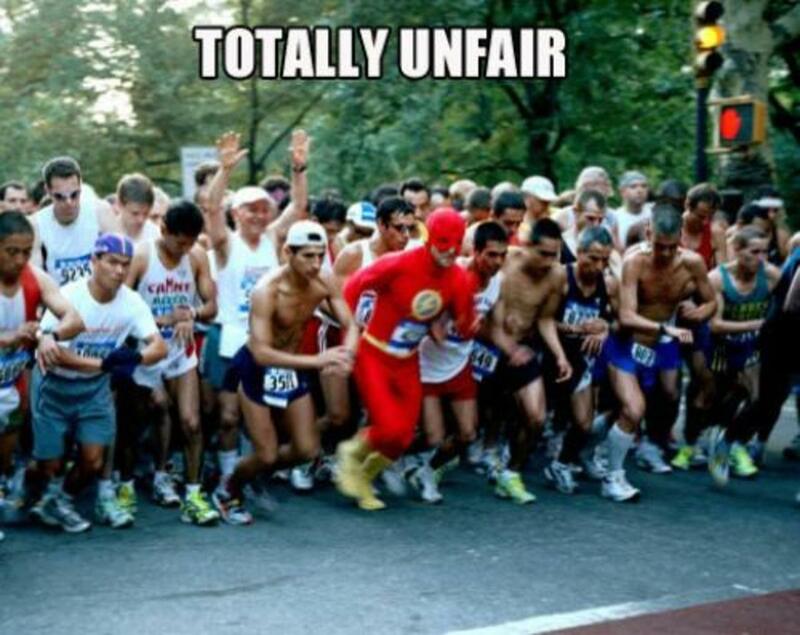 Check the entire length of the cord for wear, as well as where it enters the treadmill and the plug. If anything is out of place or worn, you may want to consider having an electrician replace it. 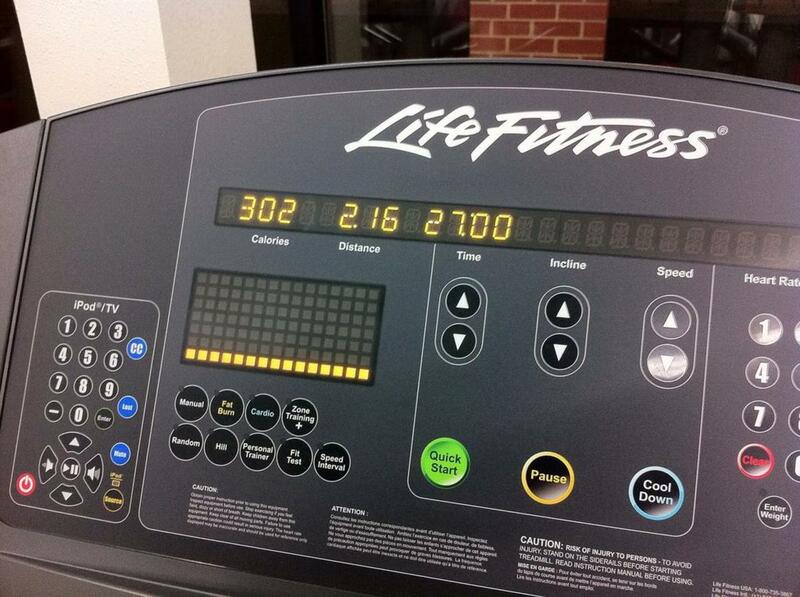 The secret to owning a long lasting treadmill is to buy a quality machine and take care of it. If you follow these common maintenance tasks for your treadmill throughout the year, you can get the longest life possible from your treadmill, and keep it running safe at the same time.